Regardless on how you feel about 2016, there is a lot of interesting things happening in 2017 for entertainment. 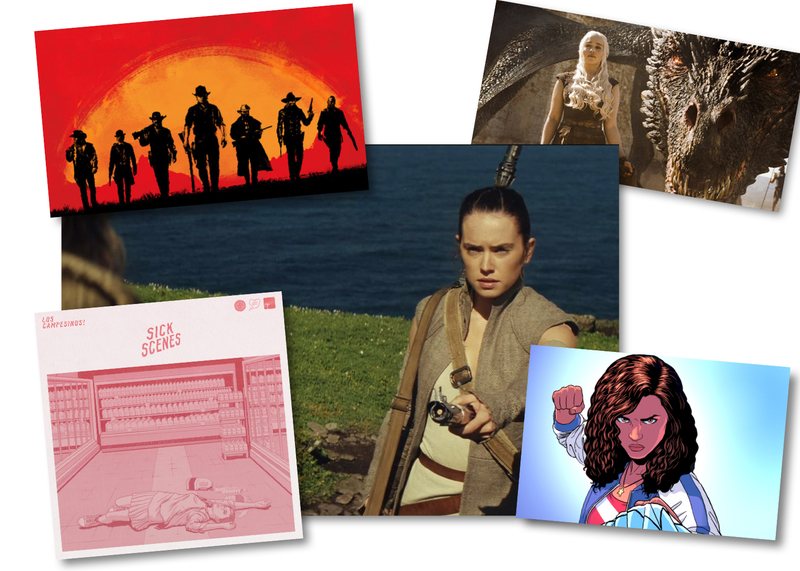 Star Wars continues its core story with Episode 8, the first female superhero film, Wonder Woman, hits theaters, and there are plenty of TV, video games and music to look forward to in the new year. See all that we’re excited for in 2017. Click next to see our lists.